All things considered, it might be just as easy to make French Toast but these sounded pretty darn tasty so I thought I’d share this recipe from Kraft. I haven’t made them yet but will one of these days. Celebrate your weekend with our French Toast Muffins Recipe. 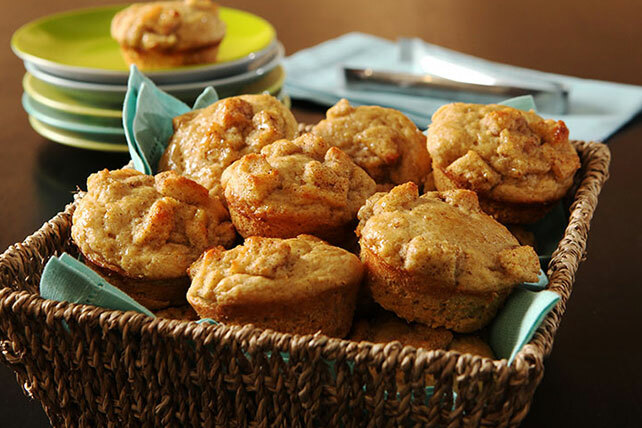 Our comforting French Toast Muffins Recipe turns a brunch favorite into delicious muffins. Combine flour, dry pudding mix, baking powder, salt and 1 tsp. cinnamon in large bowl. Beat 1 egg, 1/4 cup milk, 2 Tbsp. sugar and remaining cinnamon in medium bowl with whisk until blended. Add bread; stir until evenly moistened. Spoon batter into 12 muffin pan cups sprayed with cooking spray. Top with bread mixture; press lightly into batter with back of spoon. Bake 28 min. or until toothpick inserted in centers comes out clean. Brush with syrup. Cool in pan 5 min. Remove to wire rack; cool slightly. CLICK HERE for more nutritional info. FYI, Sade Marquis, our intrepid FBI agent from The Penumbra Papers has a soft spot for these muffins. Does she make them? *watches Sinjen, Caleb, and Ariel fall over laughing* Oh, heck no. Does Nikos have his chef make them for her whenever she’s stuck in his company? Oh, heck yeah. Does Sinjen appreciate that fact? Yeah…no. 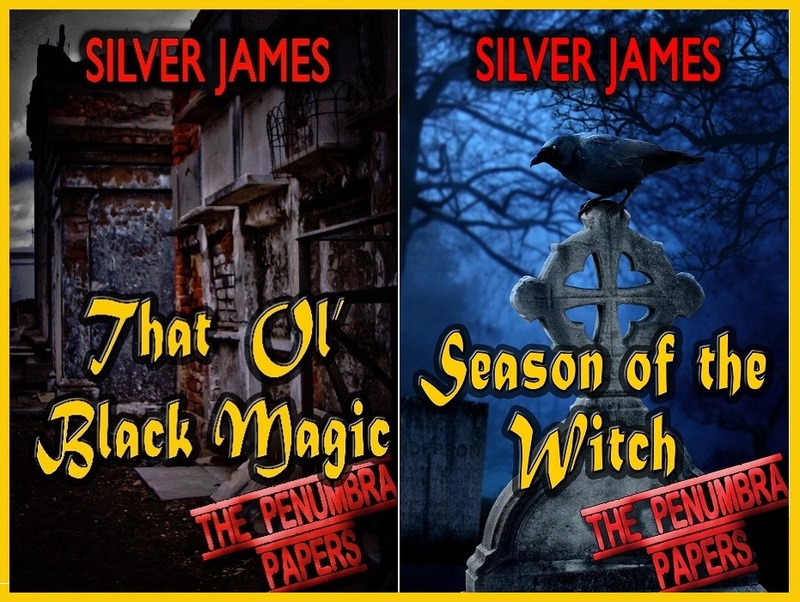 You can read the beginning of the story in THAT OL’ BLACK MAGIC and SEASON OF THE WITCH. This entry was posted in Books, Writing Life and tagged books, characters, food, Penumbra, reading, recipe, Tuesday Treats. Bookmark the permalink. ROFL, yeah…. Sinjen would not be pleased.